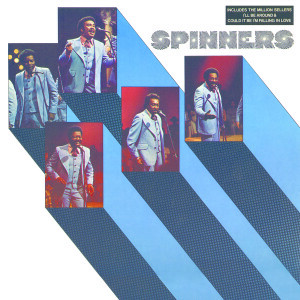 It is with great pleasure to announce the great debut album of The Spinners here on Friday Music. This limited edition compact disc is complete with new liner notes, photos of rare Atlantic Records discography, and of course the ten songs mastered impeccably from the original tapes by soul music man Joe Reagoso (Spinners/Santana/ Boz Scaggs). The Spinners legendary Atlantic debut smash Spinners ....on a limited edition compact disc mastered impeccably from the original Atlantic tapes... Exclusively from your friends at Friday Music.